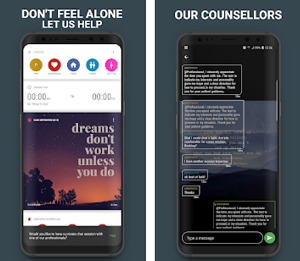 Our pick for a Lifestyle App of the Month is called Clubbable. 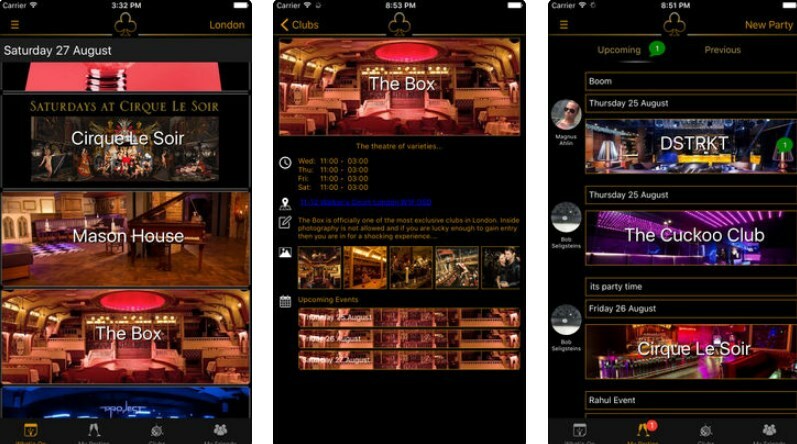 Clubbable is an original app that will change your VIP nightlife. With it, you are able to see what's going on in your city any night of the week, easily get on the guest lists and reserve tables at VIP nightclubs. 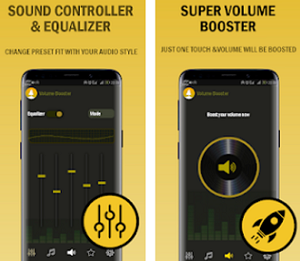 It’s totally free and available on both Android and iOS platforms.